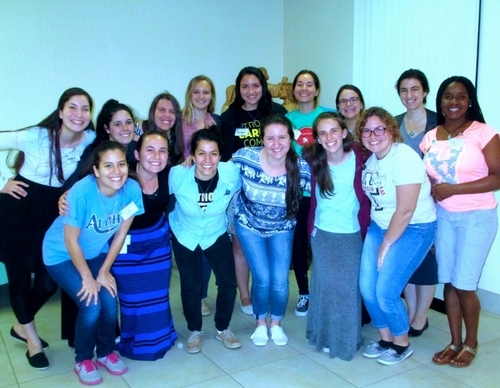 While their public trial has just begun on the national screen, here in Florida the Little Sisters have made a entrance into the hearts of 15 young women. You may ask, how? 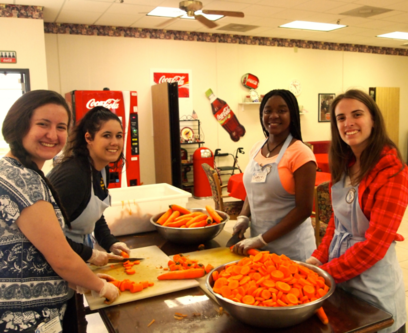 This Spring Break, CCM held its very first Women’s Mission Trip to the Little Sister’s Sacred Heart Residence in Mobile, Alabama. (Cue the fireworks!) This first time endeavor was an uplifting and encouraging experience that included prayer and service alongside the Sisters. This Women’s Spring Break Trip was honestly one of the best experiences of my life! I went into it expecting a week of simply serving the poor but it turned out to be so much more. All of the Residents emanated such a joyous light and their troubled pasts were completely unnoticeable. 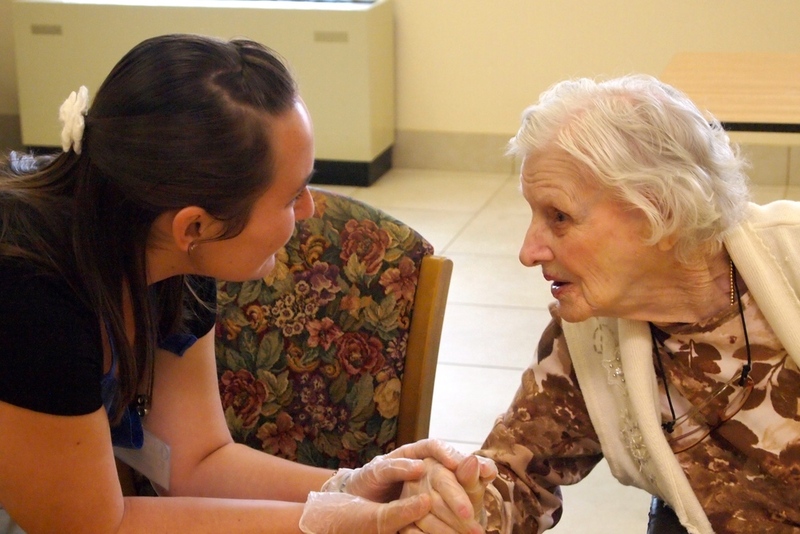 A main theme running throughout the week was to offer friendship and one impactful experience pertaining to that was being able to connect with Christine, one of the Residents. During lunch, I had a long conversation with her and I was so touched that she was able to open up to me and tell her story. I never would have guessed, but it turns out that she had been homeless for eight years before finding the Sacred Heart Family. Afterwards, she thanked me and said that talking with me was one of the first times that she had told her life story to anyone. It was such an honor to be that listening ear that she hasn’t had in a while. Overall, my experience serving with the Little Sisters of the Poor is one that I will not soon forget and I will not hesitate to return in the coming years!